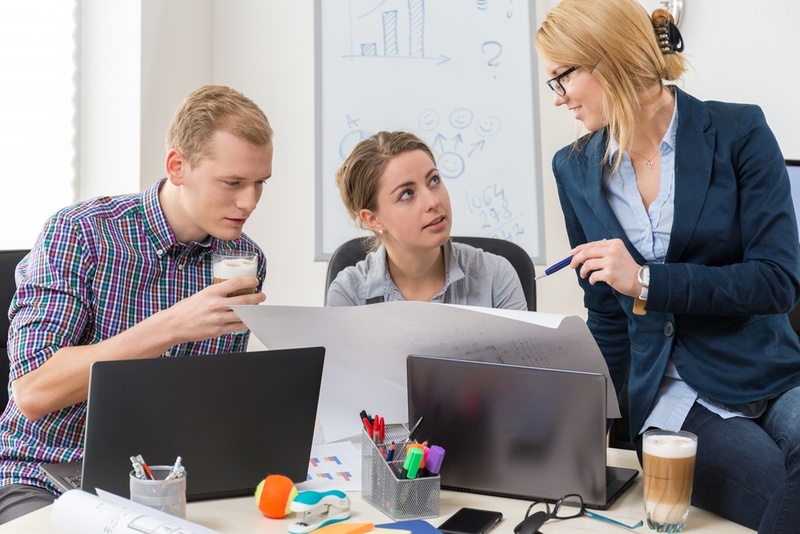 One of the most delicate parts of an IT professional’s job is negotiating with users who want to buy their own IT tools, like peripherals or a one-off software package (their justification: it’s on their own department’s budget, so, you know, FREEDOM). 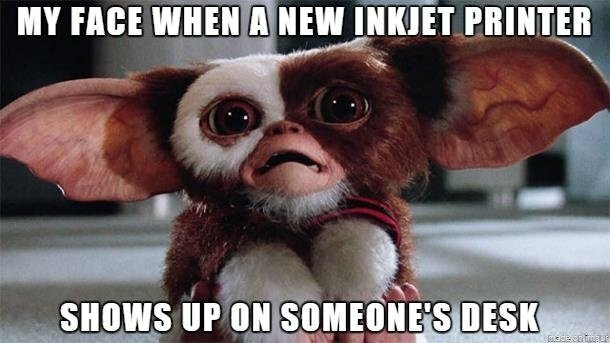 A desktop printer is often one of those items that gets snapped up on a trip to the Office Supply store (“it was soooo cheap!”) and once one pops up, they can manage to proliferate like Gremlins under bright light. Thanks to a well-known car insurance company, we all know that “mayhem” can wreak havoc on the roadways. But, just like getting stuck trying to change a tire in a heavy rainstorm, you can get stuck bending over a printer, trying to change out an ink cartridge, jiggling the USB cable of a non-networked printer that won’t print, or yanking out a paper jam…and then that paper jam turns out to be a co-worker’s birthday party invitation for their kid. We get this question a lot. 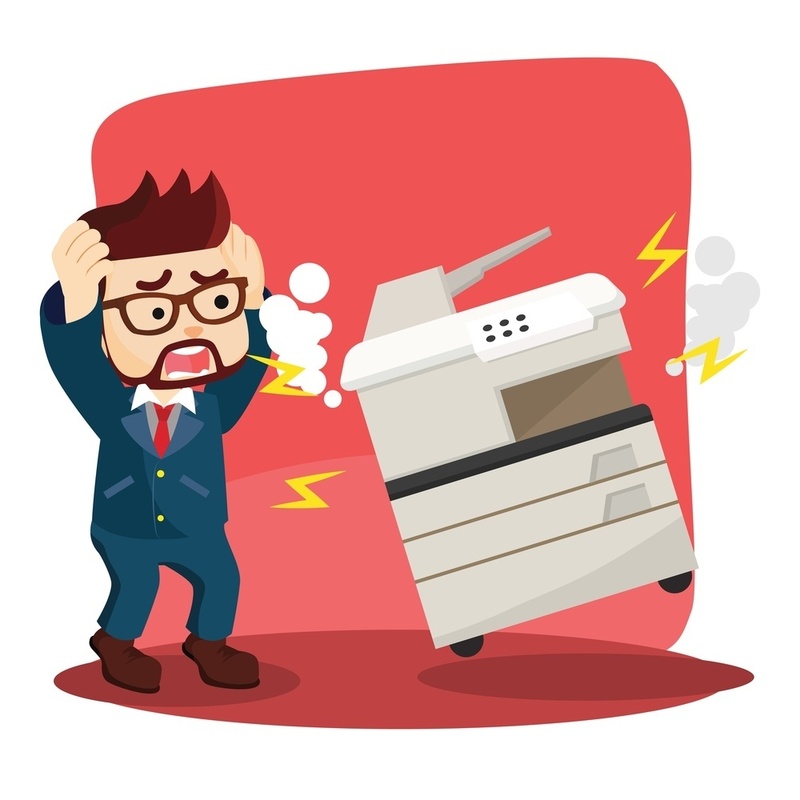 Chances are, the basic printer from an office supply store won’t meet your needs for very long. 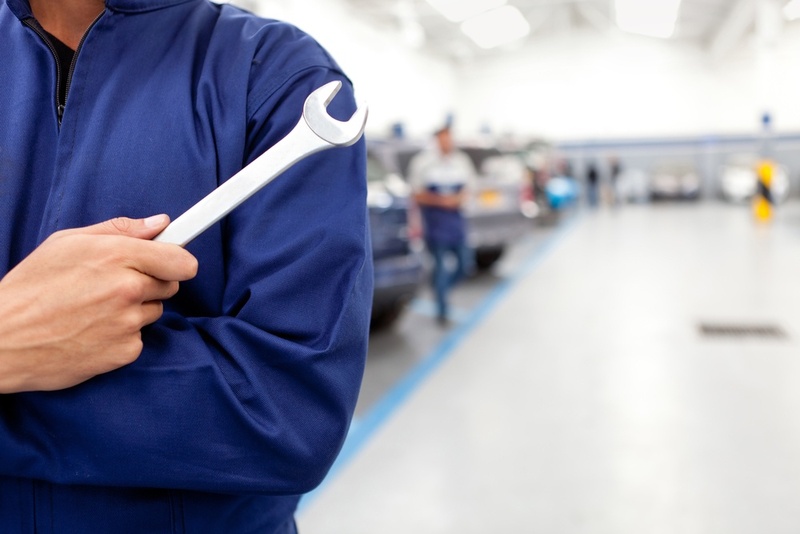 Even small businesses tend to need something a little more sophisticated to help keep the business efficient. That's where we come in. 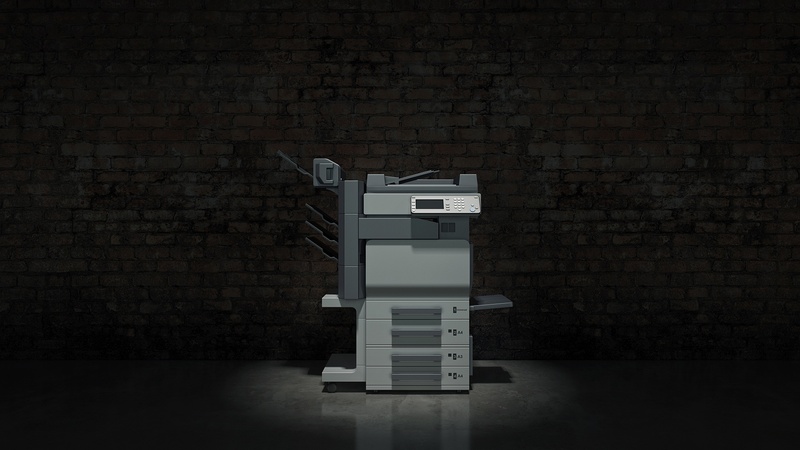 Did you know that a single tree produces 8,333 sheets of paper? It takes a lot of paper, and a lot of trees to run a business. 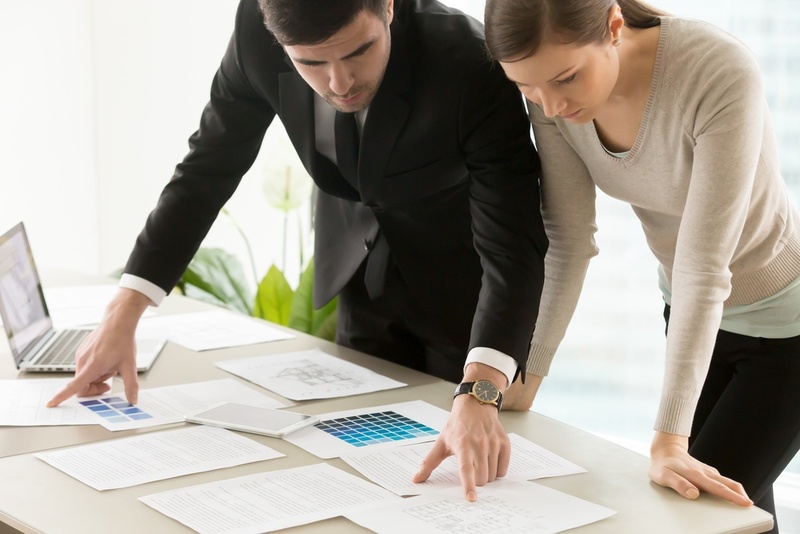 We help our clients turn that impact around through our partnership with PrintReLeaf, an organization that permits businesses to certifiably reduce their environmental impact. 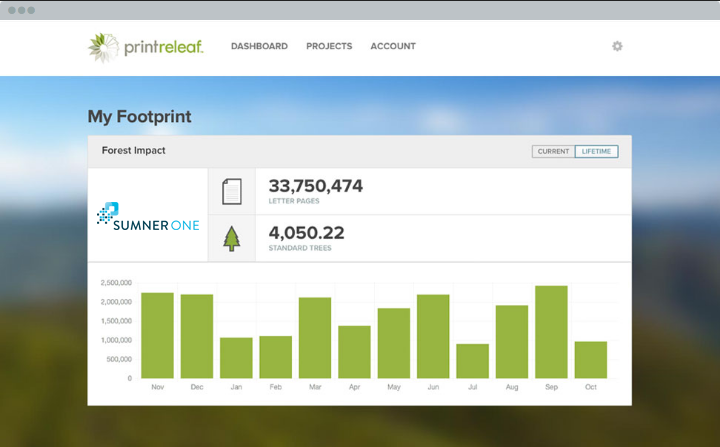 Their PrintReLeaf Exchange is a patented software platform that tracks usage and drives reforestation.